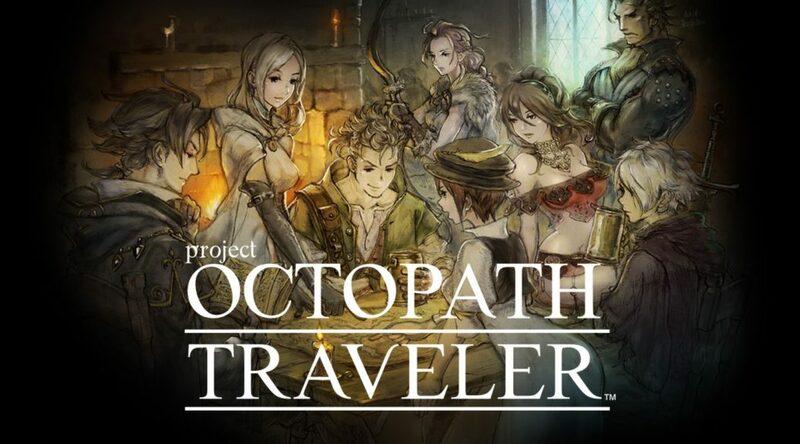 Octopath Traveler fans are in for a symphonic treat. Square-Enix announced today that the game would be getting a fully-fledged soundtrack release. 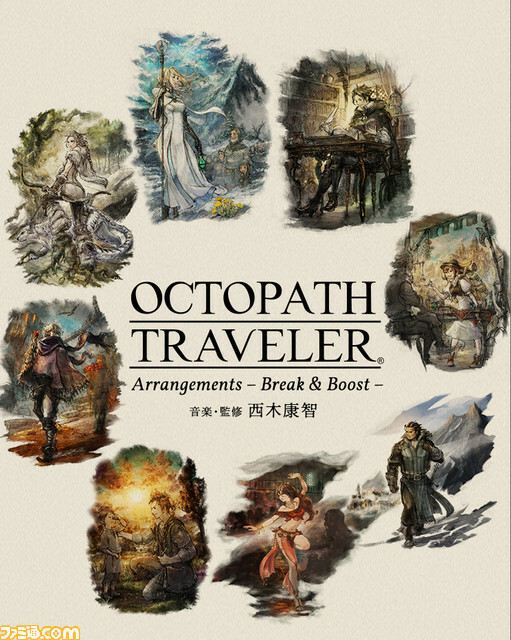 The soundtrack is titled “OCTOPATH TRAVELER Arrangements – Break & Boost –” and will cost 3,000 yen. Unfortunately, Square-Enix did not say if the soundtrack would hit other digital platforms such as iTunes. If you’re interested in getting this music collection, you can purchase it from Amazon Japan over here.